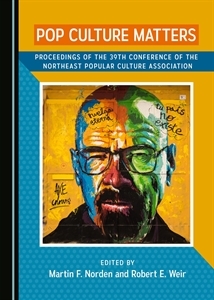 The 37th Annual Conference of the Southwest Popular/American Culture Association (SWPACA) will be held at the Hyatt Regency Hotel & Conference Center on February 10-13, 2016 in Albuquerque, New Mexico. Several areas are still accepting papers. Check the Website for details.